This episode was originally recorded on Wednesday, August 29th. Want to support the podcast and receive this show early plus more? Check out our Patreon, here. Join us for one of the best unexpected teams up in the Marvel universe. Black Cat and Wolverine take us around the world and we’re not complaining. Thanks for your stopping! SPOILERS! SPOILERS! SPOILERS! SPOILERS! SPOILERS! SPOILERS! 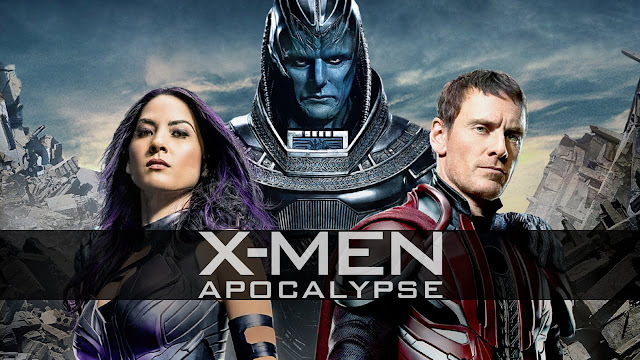 Dylan and John watched Bryan Singer’s X-Men: Apocalypse and sat down to talk about the things it did poorly as well as a couple of things we enjoyed from the film. Our next episode will be TMNT: Out of the Shadows on June 5th. In this eXplicit, uncut, unedited and off the cuff episode of EMX we break ranks and do something completely ALL-NEW AND ALL DIFFERENT. Featuring an interview with Secret Wars X-Men ’92 writers Chris Sims and Chad Bowers! 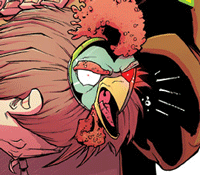 Then a two man tag team of the X-Men books of April 2015! This week the guys sit down with voice actor extraordinaire Trevor Devall! Trevor is the voice of Rocket Raccoon in the upcoming Guardians of the Galaxy cartoon that will be on Disney XD. Trevor has also been the voice of Captian America, The Emperor and Dukey from Johnny Test. Possibly one of the most entertaining and funniest episodes of the show to date. Sit back and enjoy the antics of Trevor Devall! Help support Earth’s Mightiest Podcast by clicking on the banner below before you make your purchases on Amazon.com!